Electricity comes from complex and sophisticated power grids that are the largest machines in the world. With the reality of climate change and its potential effects, maintaining a diverse mix of carbon-free resources is vital to a cost-effective and reliable Northwest power grid. Residential utility rates in Washington state are the lowest in the nation. And the state’s public power utilities provide some of the cleanest power available anywhere to their customers. The entire system, generation and transmission, was built over decades into the state-of-the-art system the Pacific Northwest enjoys today. Electricity is something many take for granted, except in those rare instances when the power goes out. Whenever we flip a switch, adjust the thermostat, go online, recharge our smartphone, or drive through an intersection with a traffic light, we are counting on the power system to always be ready and able to reliably meet our needs. Highly dependable utility service is no accident – instead, it is provided by complex and sophisticated power grids that are the largest machines in the world. These electric utility systems consist of multiple parts, including power plants, transmission lines, local distribution facilities, and associated control and communication systems. As our consumption of electricity fluctuates from moment to moment, hour to hour, day to day, and month to month, an equal amount of power needs to be produced and delivered to match the load. If at any given point in time not enough juice is being produced, the stuff we’re using starts to shut down. Conversely, if there’s too much juice, things start to overheat. So a continuous rebalancing of loads and resources takes place, like an intricately choreographed, ongoing dance that enables modern life. To keep the lights on, the utility system has to do three things. First, it needs to have enough generating capacity available to meet the peak demands when they occur. Second, it needs generating resources that can produce energy to serve loads across time, from day to day, month to month, and season to season. Third, the utility system needs to have enough operating flexibility to follow upward and downward fluctuations in electricity demands. If the system has sufficient resources to do all of these things reliably, then it is deemed to have resource adequacy (including additional resources to protect against sudden unplanned outages). What types of resources keep the power flowing? At the other end of the spectrum are peaking generators, which can quickly provide capacity to help meet peak loads and to follow short-term fluctuations in loads. Peaking generators also tend to have higher variable operating costs. Midrange generators have more operating flexibility than baseload generators but less than peaking generators. Midrange generators also have variable operating costs that are higher than baseload generators but lower than peaking generators. The most prominent example of midrange generation is combined-cycle combustion turbines. What about all the hydroelectric power we have in the Northwest? Traditionally, hydro generation has helped meet the region’s needs for all three types of power. It is a particularly effective, low-cost resource for meeting peak demands and following fluctuations in demand. During the last 15 years, large amounts of new renewable resources have been developed in the Northwest. 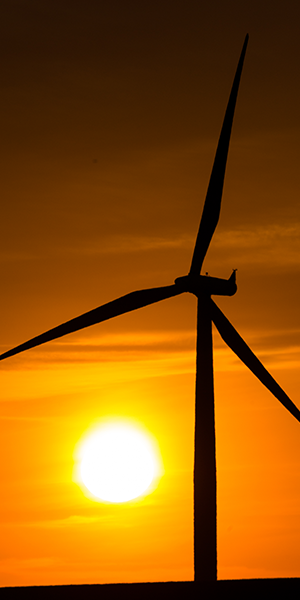 To date, the predominant share of renewable resource additions in the region has been wind power, totaling over 8,000 megawatts of installed capacity. Maintaining resource adequacy requires responsible energy policy decisions, at the local, state and federal levels. 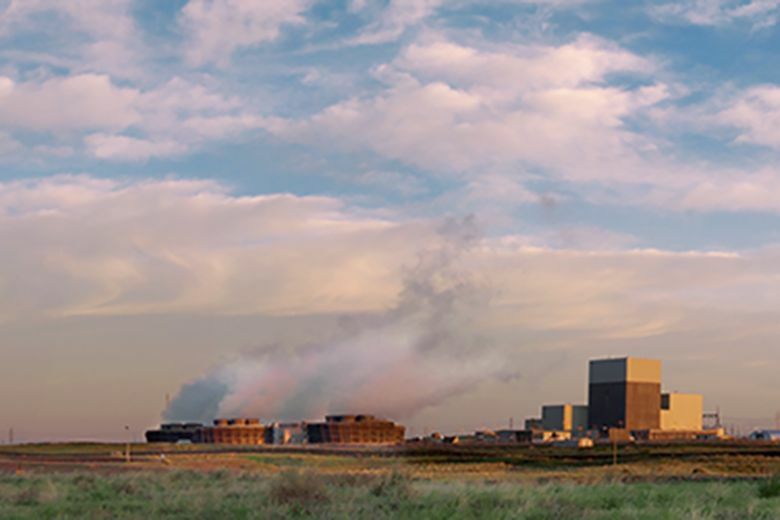 For instance, having a resource like Columbia Generating Station during the Western U.S. Energy Crisis of 2000 and 2001 saved the region approximately $1.4 billion according to the Public Power Council. That could not have been anticipated in 1999.